Having an overactive bladder causes you to suffer from frequent urges to urinate and the tendency to leak urine. There are multiple causes of overactive bladders, from consumption of caffeinated drinks to bladder outlet obstructions. Treatment options include behavioural therapy, pelvic floor exercises, medicines, surgery, and more. Imagine peeing a little every time you sneeze or laugh. Now imagine experiencing that during a wedding, a school reunion or a board meeting where a sudden red face and a quick escape only serves to gather attention. It might be amusing to those who observe such situations but to those who experience these ‘accidents’ regularly, they are no joking matter. As one could imagine, these can result in many socially awkward or crippling situations for the sufferer. 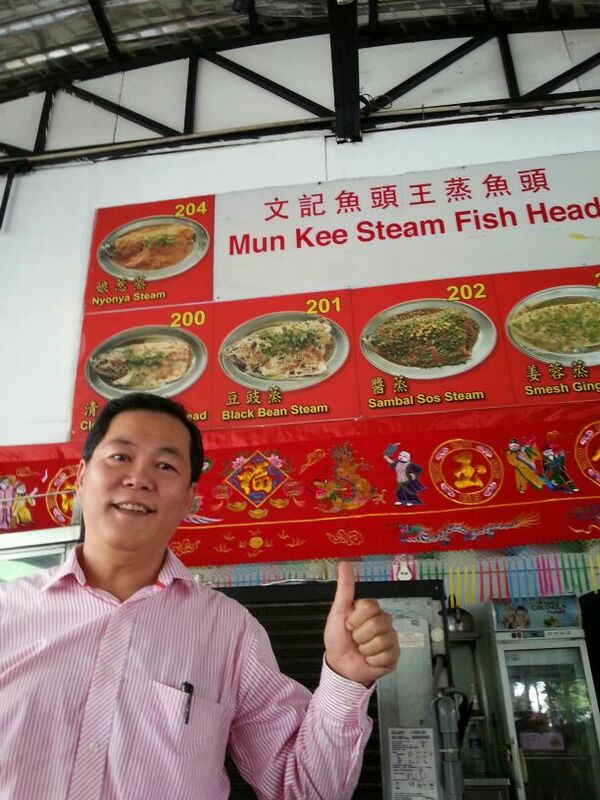 The possible cause of this condition is what is called an ‘over-active bladder’. While many men and women who suffer from this condition tend to remain silent about the issue due to shame and a lack of information, the truth is that it can be treated easily. 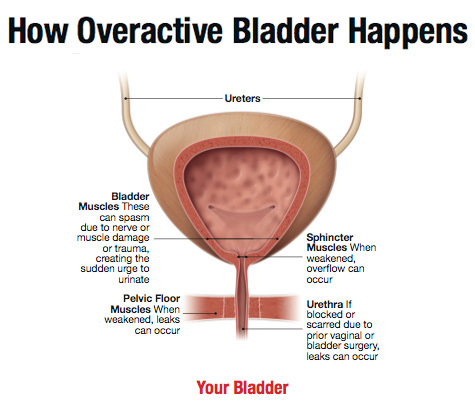 What is an Over-Active Bladder? An over-active bladder is a condition where the sufferer frequently has a sudden urge to urinate and may have the tendency to leak out urine due to her bladder’s inability to contain the fluid as normal. This condition, while not life-threatening in itself, affects a person’s daily routine and after a period of time, their lifestyles: You’ll find yourself rushing to the toilet a lot, and battling with the overwhelming urge to pee all the time, and sometimes even having to get up to pee while deep in sleep, which isn’t pleasant. It is also a financially draining condition as they need to purchase adult diapers to contain uncontrolled leaks. Many young people shy away from seeking treatment because of a fear of being socially labeled whereas elderly folks tend to see it as a ‘normal’ condition for the aged and thus requires no intervention. Many over-active bladder sufferers sink into depression, experience disturbed sleep and a downgraded quality of life. There are many causes for over-active bladders – some due to lifestyle factors and others due to pre-existing health conditions. It is important to determine the cause as the first step towards effective treatment. Heavy consumption of caffeinated drinks such as coffee, tea or other citrus beverages are common causes of over-active bladders. They could also be due to bladder outlet obstructions caused by bladder stones or a narrow urethra. Neurological disorders such as Parkinson’s or stroke could also result in this condition. Some other urological issues such as urinary tract infection and bladder tumour could also show symptoms similar to an over-active bladder. The patient needs to regulate his drinking habit. Frequent drinking will often lead to frequent visits to the lavatory. Apart from that, the patient could be taught to train their bladder through a ‘bladder drill’ which includes timed voiding (urination) or scheduled toilet visits to regulate the voiding habit. This is a form of behavioural therapy that requires minimal adjustment to the patient’s lifestyle. Dedicated pelvic floor exercises (like Kegel exercises) have long been known to improve over-active bladder symptoms. However, they require dedication and commitment on the patient’s part to make them work. This is a treatment intended to help patient learn to strengthen and relax the pelvic muscles to improve bladder function. Biofeedback uses electronic and mechanical instruments to accurately measure the action of the pelvic floor muscles and provides ‘feedback’ information to the patient so that the patient can learn to better use the pelvic muscles. If the above suggested treatment options fail to improve the symptoms, the patient will be prescribed various medications which may come in the form of oral tablets or a skin patch which aim to relax the muscle of the urinary bladder. 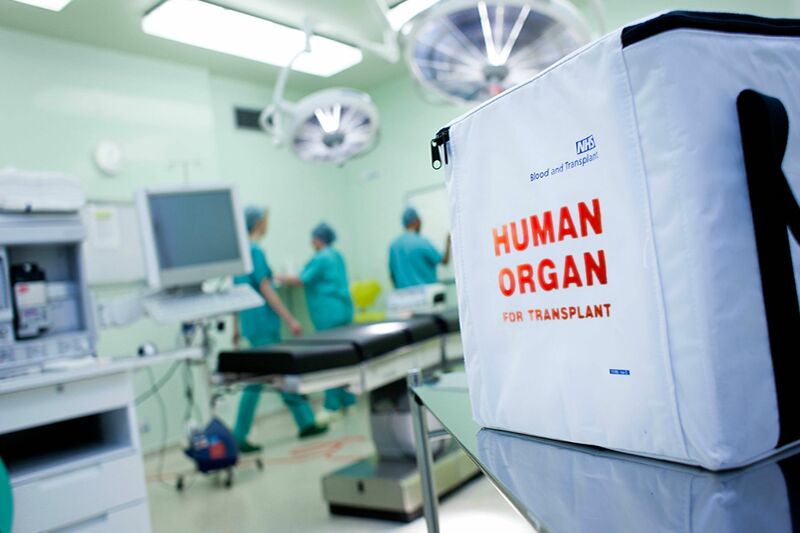 The potential downside is that such medication could cause dry mouths, blurred vision and constipation and therefore, are not well tolerated by certain patients. Such medication should also not be used on patients diagnosed with myasthenia gravis or glaucoma. In more extreme situations, surgical options may be recommended. These include botox injections into the bladder as these have been shown to be effective in treating over-active bladders as the active ingredient paralyses the bladder muscle, temporarily causing it to relax. A sacral nerve stimulator, which works on the principle of modulating the nerves that serve the bladder to improve the over-active symptoms, has also shown promising results in the treatment of over-active bladders. 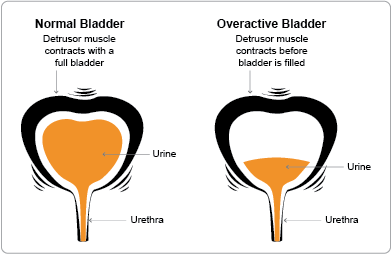 In very severe cases, a surgery called augmentation cystoplasty that increases bladder capacity and disrupts the coordination of bladder contraction, could also alleviate the symptoms. In rare situations, the surgical diversion of urine into a stoma – bypassing the bladder – can also be useful in treating intractable over-active bladders. Having an overactive bladder isn’t something you have to suffer with silently. You can do something about it by talking to your doctor today. What’s the worst part of having an overactive bladder and how did you overcome it? Share with us in the comments section below or on our Facebook page! I Survived a Stroke and Walked 800KM After. Read How I Did It. After five pints of Guiness I often have this problem. 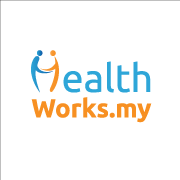 I think I need a healthier lifestyle, thank goodness I found healthworks! Really interesting article. Boy am I glad I don’t suffer from this!